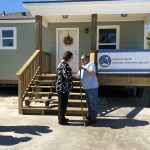 Rockport (KIII News) — A family of six living in Rockport, Texas, has a new place to call home more than a year after Hurricane Harvey destroyed their house. The Simmon’s family was given the keys to their new home Tuesday during a very special ribbon-cutting ceremony. 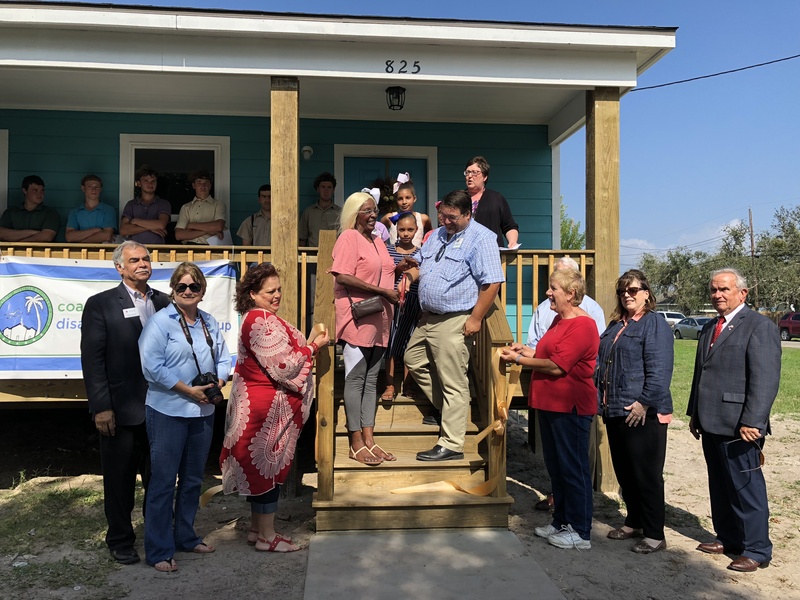 The house was a gift from several non-profits working together, including Christian Public Service and the Coastal Bend Disaster Recovery Group. Both non-profits had help from the community of Rockport, including the Rockport-Fulton Chamber Foundation and Mennonite Disaster Services, a group that partners volunteers with various non-profits that need all hands on deck. 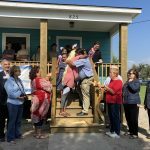 Tuesday’s was the group’s fourth home dedication ceremony. They have another six planned with hopes to have a total of 36 homes built for deserving families in the future.